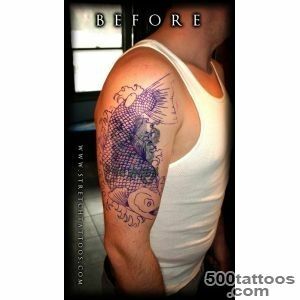 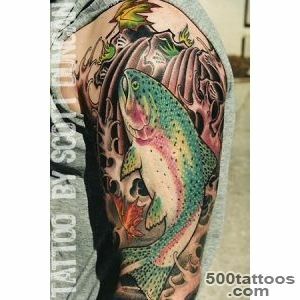 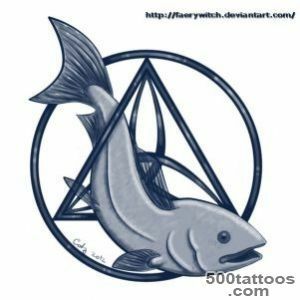 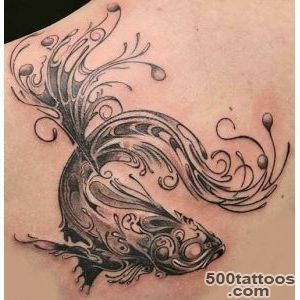 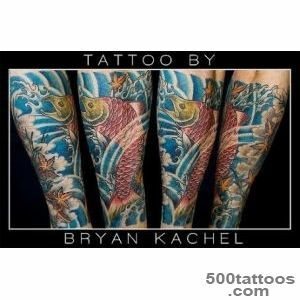 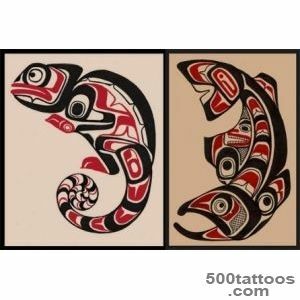 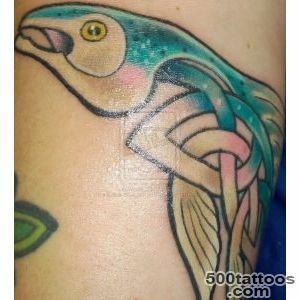 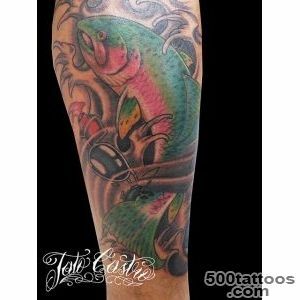 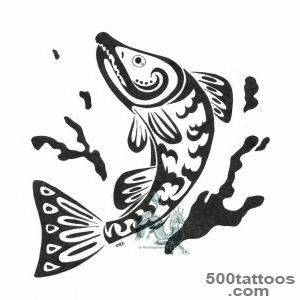 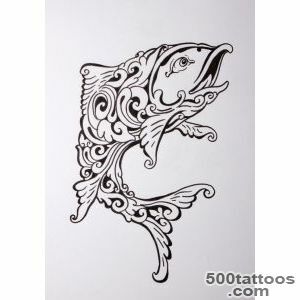 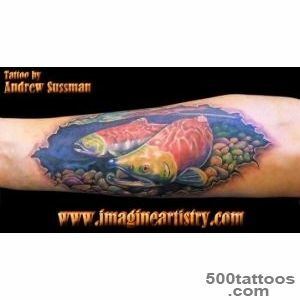 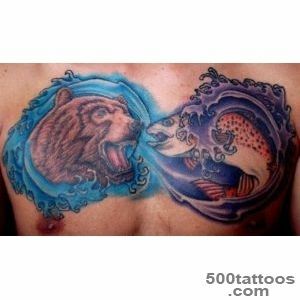 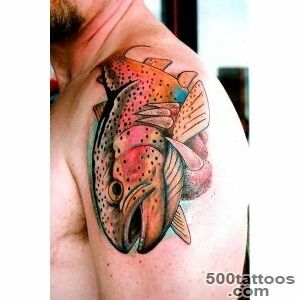 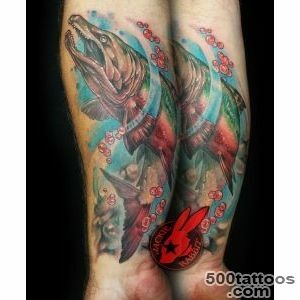 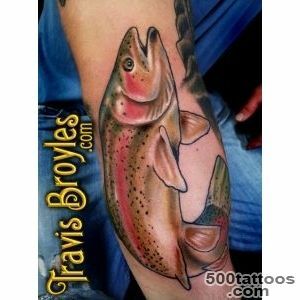 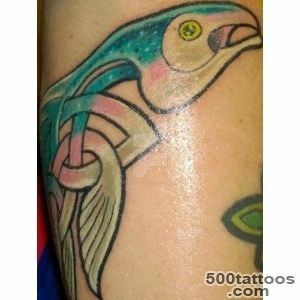 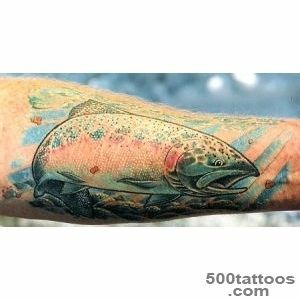 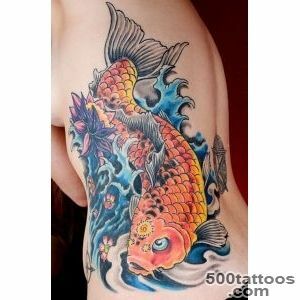 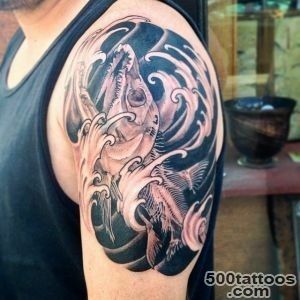 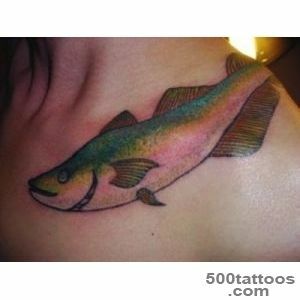 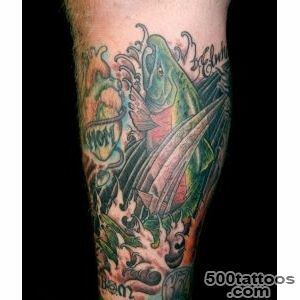 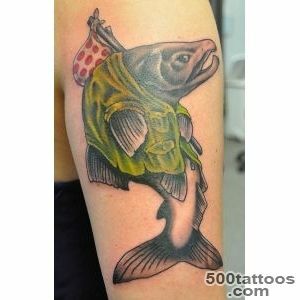 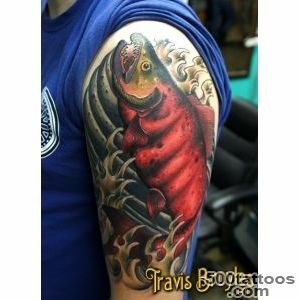 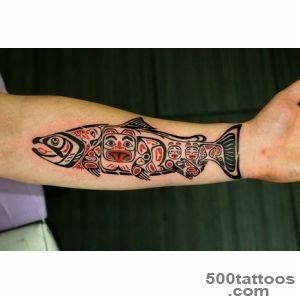 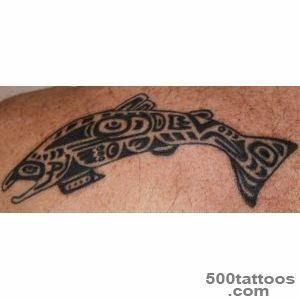 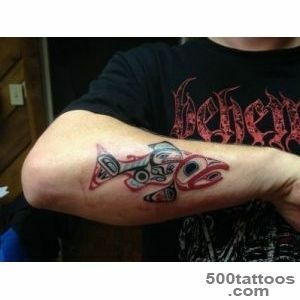 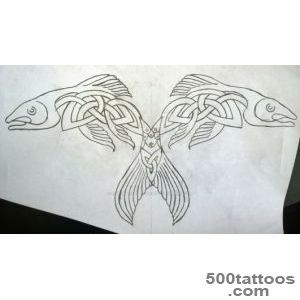 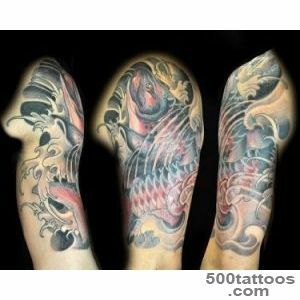 The salmon is very popular and is one of the first places among the tattoos with the fishes. 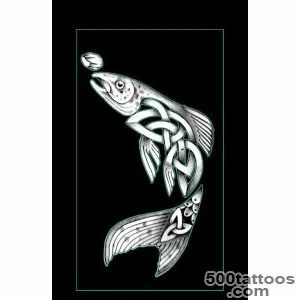 Salmon is a favorite Celtic symbol, which represents the absolute wisdom and knowledge, which have been derived from the mythical well. 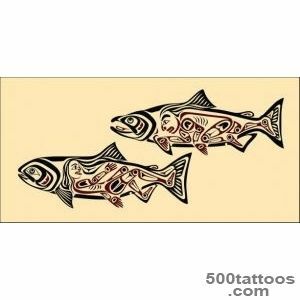 Those who received this knowledge, is subject to the absolute wisdom and knowledge, these people have the gift of prophecy and foresight.Salmon is known that for spawning it goes against the current and overcoming many kilometers and a lot of difficulties, so now Salmon symbolizes perseverance, determination, strong belief in the correctness of their actions and in their strength. 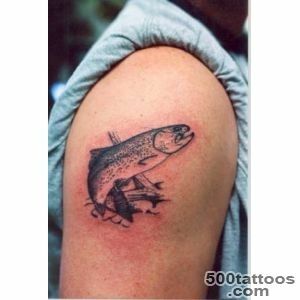 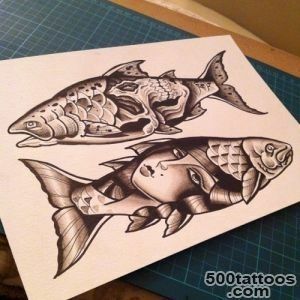 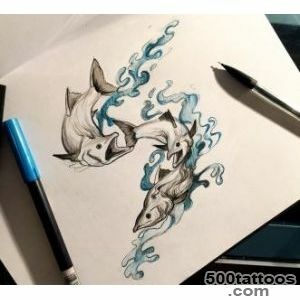 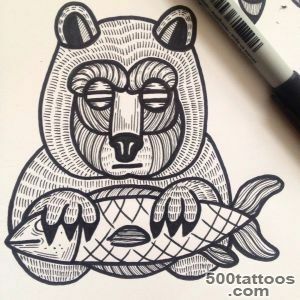 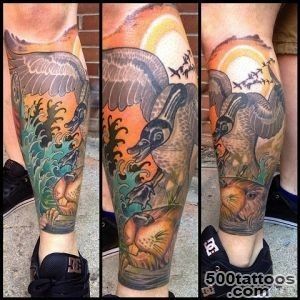 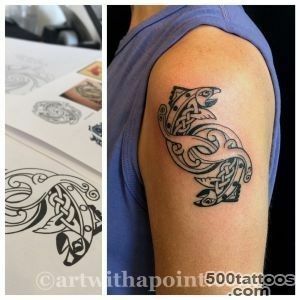 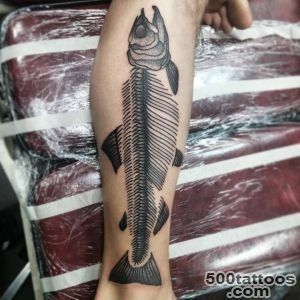 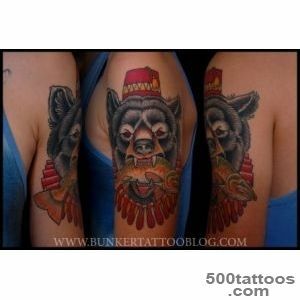 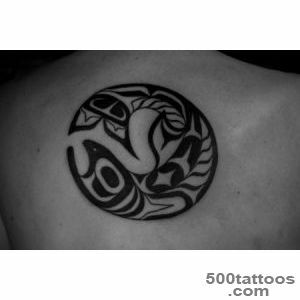 People who have chosen the tattoo with Salmon,have the determination and dedication, they are ready to overcome all difficulties for the sake of this goal. 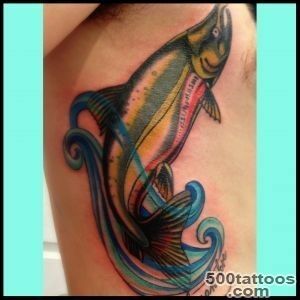 For those who want to develop these qualities in yourself, with Salmon tattoo can help with this.